White 2015 Volkswagen Jetta 2.0L S FWD 6-Speed Automatic with Tiptronic 2.0L I4 SOHC Cloth. 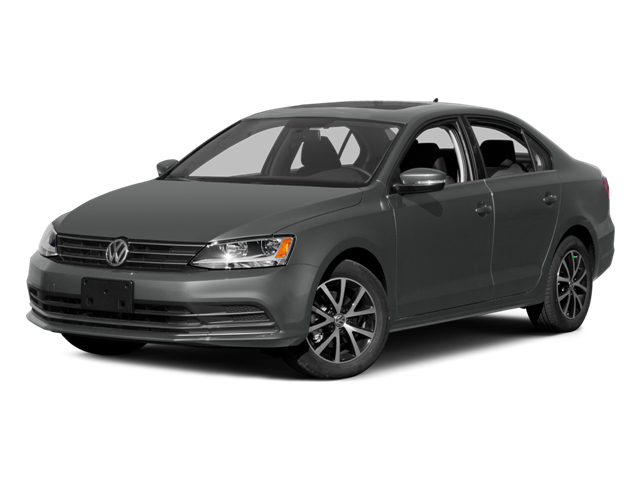 Hello, I would like more information about the 2015 Volkswagen Jetta Sedan, stock# CD3835. Hello, I would like to see more pictures of the 2015 Volkswagen Jetta Sedan, stock# CD3835.